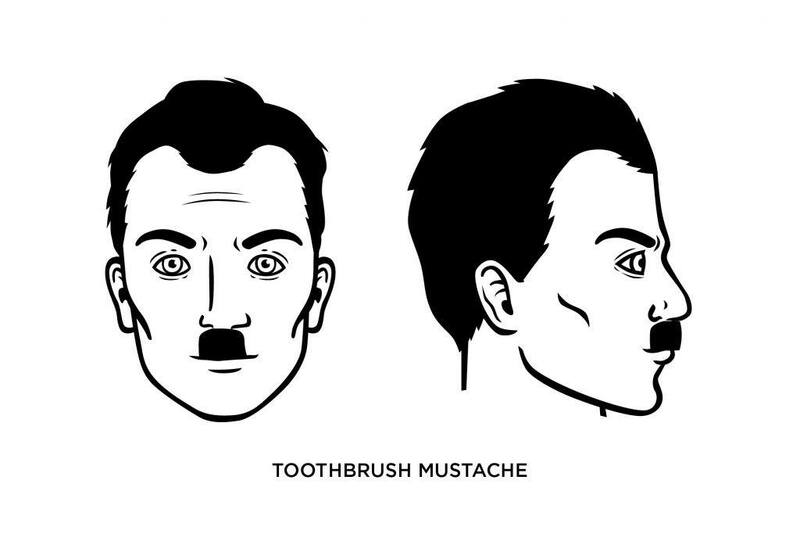 The Toothbrush (Hitler) Mustache: How to Grow, Examples, and More! It’s best to know what you’re getting into if you’re thinking about growing a toothbrush mustache. And chances are, you already do, but let’s be honest, it’s a style associated with evil because it’s also known as a Hitler mustache. 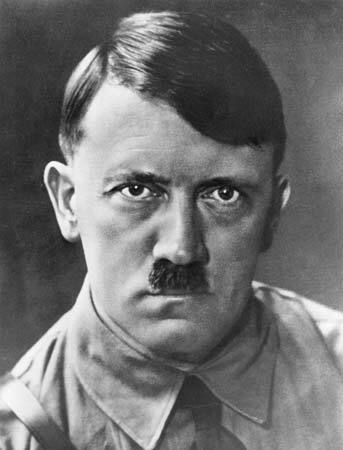 While you need no introduction to Adolph Hitler, and certainly understand the negative, turn-the-other-way, change-the-subject emotions his name evokes, it’s pretty much “buyer beware” with this particular type of facial hair. If you’re going to wear it, you’re going to get some negative feedback. But it’s not the mustache’s fault. The toothbrush was an acceptable mustache style in the early 20th-century before Hitler came along. It’s basically a soul patch above the lip in which the rest of the face is typically clean-shaven. Still, as long as there are history books and other reminders of the Hitler reign, the toothbrush is going to be the black sheep of the mustache family. You can argue all day long about how it’s just a patch of hair – which, technically, is true – but you can’t argue that people may perceive it in a negative way. If you’re brave enough to wear a Hitler mustache, you certainly have a thick skin when it comes to the criticism and dirty looks of others. Considering that you may be the only person in your neighborhood/town who wears it, you don’t mind being different. What Facial Shape Best Fits the Toothbrush Mustache? A smaller mustache often suits a round face. There’s nothing overly complicated about the toothbrush mustache. You start by letting your mustache grown full and thick (give it time to get really robust) and then shave it in from the sides until it’s no more than two inches thick. You’ll also want to shave a clean line just below the bottom of the toothbrush mustache and the start of your upper lip. 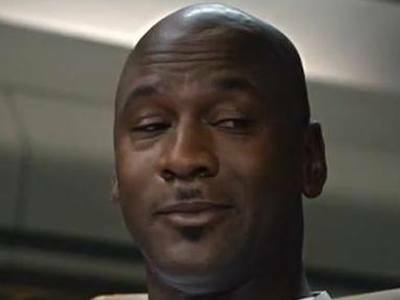 What Famous People Have Worn the Toothbrush Mustache? More people than you’d think actually, although it’s popularity after Hitler waned, to say the least. 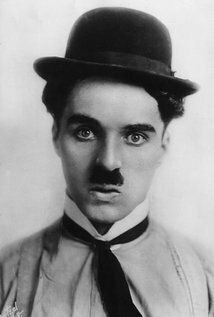 Charlie Chaplin, for one, sported a toothbrush mustache, as did basketball great Michael Jordan, albeit for a short time.